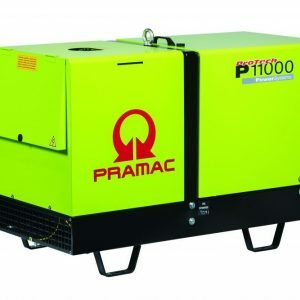 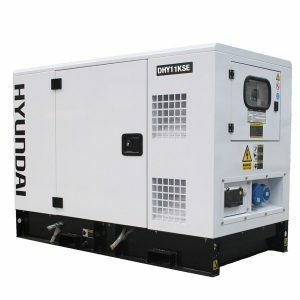 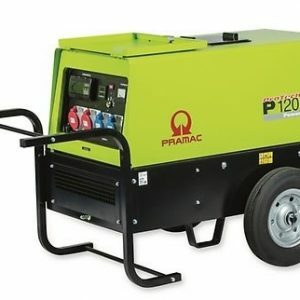 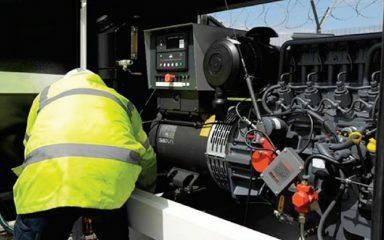 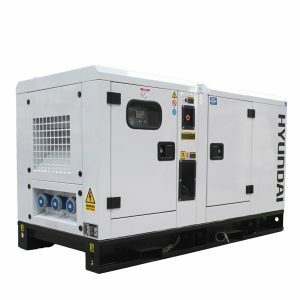 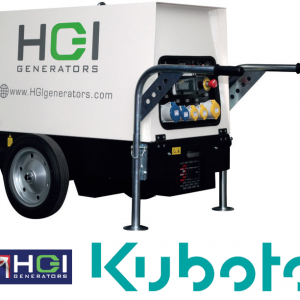 Heavy Duty Diesel Generators for Prime or Standby Use – The best quality available today fully supported by Hampshire Generators. 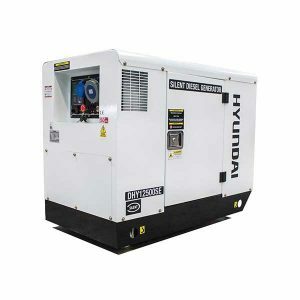 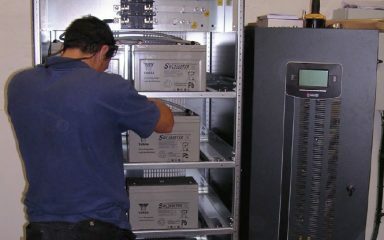 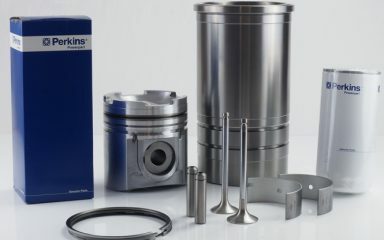 Contact us to assist with specifying your new diesel generator. 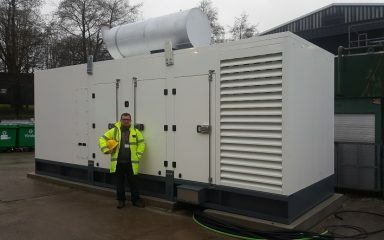 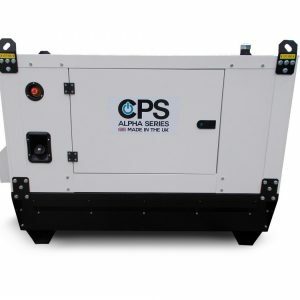 Knowing nothing about stand by generators, I was very relieved when I spoke to Andrew Williams at Hampshire Generators. 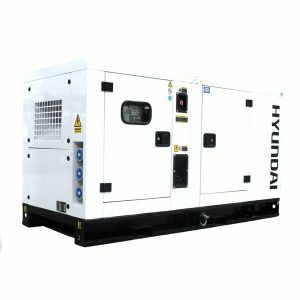 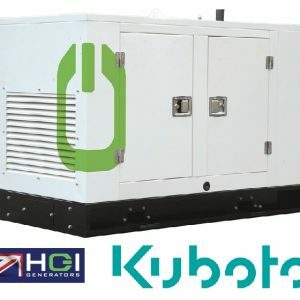 He listened carefully to my needs, discussed every aspect, and emailed all the options regarding the capacities of the generator and change-over switch. 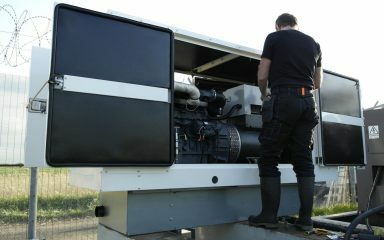 After further unhurried chats on the phone, he then organised quick, free delivery. 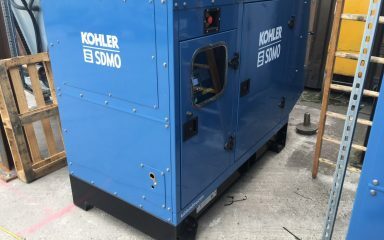 All arrived on time and is just what was needed. 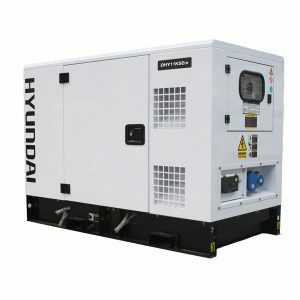 I can't thank Mr Williams enough for his time and patience, and Hampshire Generators for providing the equipment at a very reasonable price.